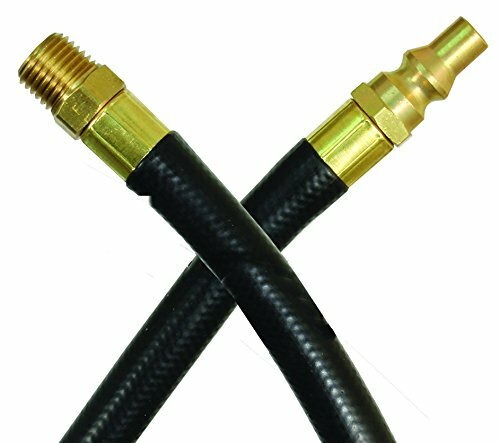 Racing Fuels Deluxe Filler Hose. Fits VP Racing Fuel, Jegs, LC2, and Scribner Fuel Jugs. LIFETIME GUARANTEED Original Manufacturer since 1997. We believe in our products and will repair or replace at no extra charge, no questions asked. ORIGINAL DELUXE QUALITY - Includes an integrated filter. 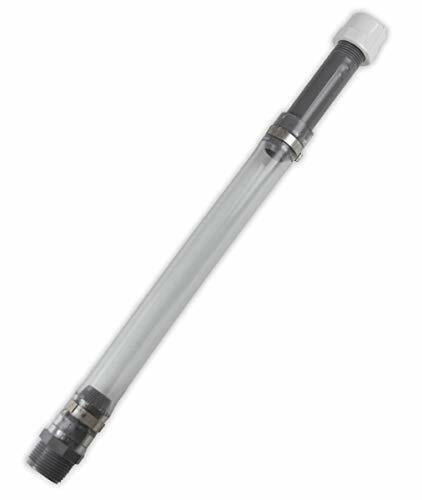 Clear PVC Hose designed with UV Stabilizer to take on the sun and heat longer. Upgrades most racing gas can and fuel jugs. WON'T LEAK - When installed correctly, the Original Deluxe won't leak. 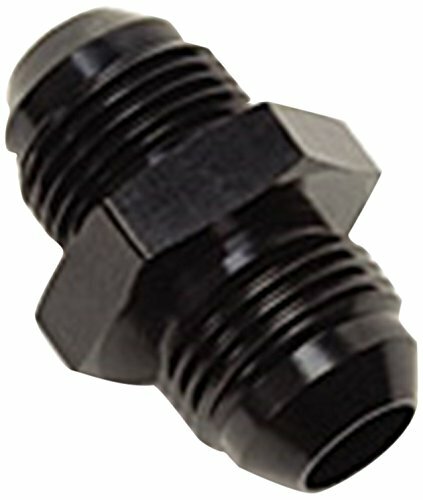 Every single part of this product is proudly MADE IN THE U.S.A.
**Working Temperature:-60F to 500F (-60 C to + 260 C) under most operating conditions. 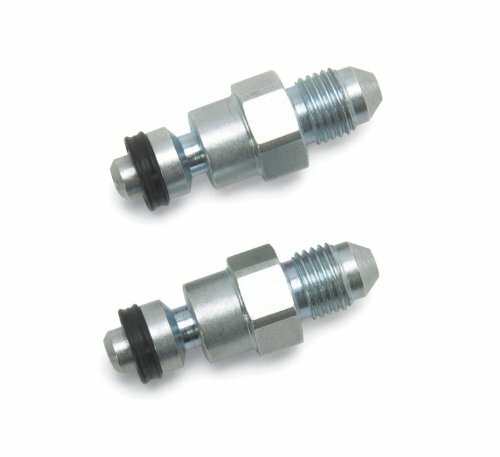 1.For use with fuel systems, methanol, oils, lubricants, coolant system and vacuum applications. 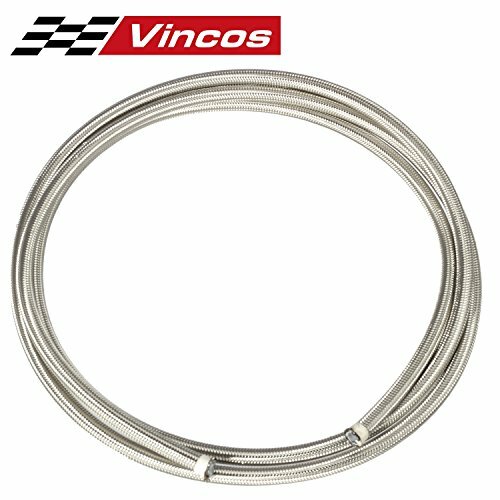 2.Suitable for fuel, lube, alcohol, ethanol, coolant and air for automobiles or marine engines, most suitable for racing cars & motor racing bikes. 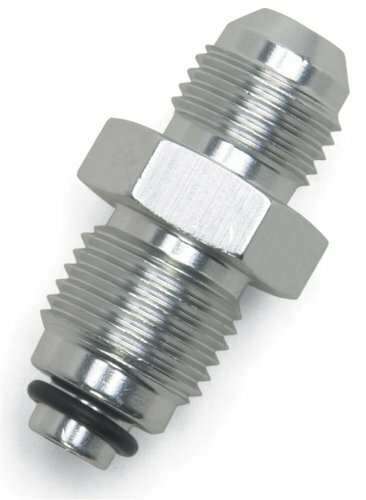 3.This hose isn't suitable for brake fluid and is not to be used near extreme heat sources such as a turbocharger. 1.Measure your hose and find desired length. 2.Tape hose at measured length needed for application. 5.Slide one end of hose into end of fitting. 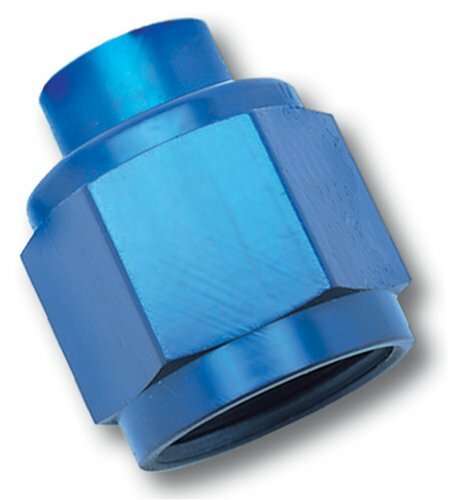 6.Insert the other half of fitting into the hose and begin to push and screw the fitting together. 7.Make sure all connection are tight. 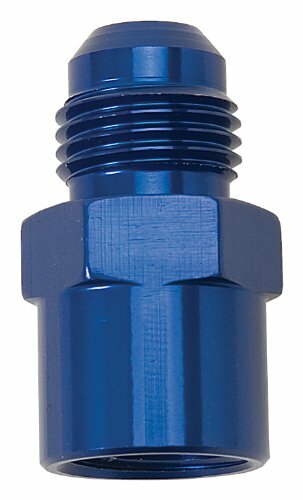 For competition applications where reduced weight is needed, use our lightweight Pyroclastic Crimp-On hose ends. 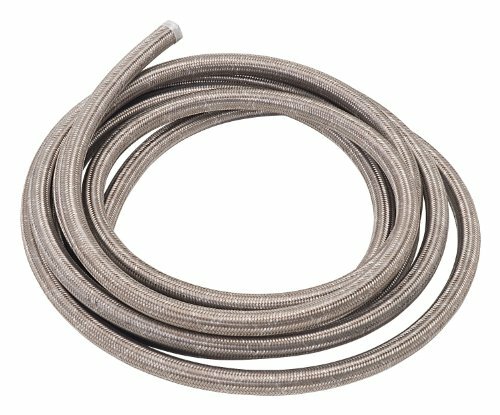 Steel Braided Hose Kit is the most inexpensive, but eye-catching way to decorate your engine bay for a show car's high quality appearance or to replace the old dirty look of rubber hoses and lines. 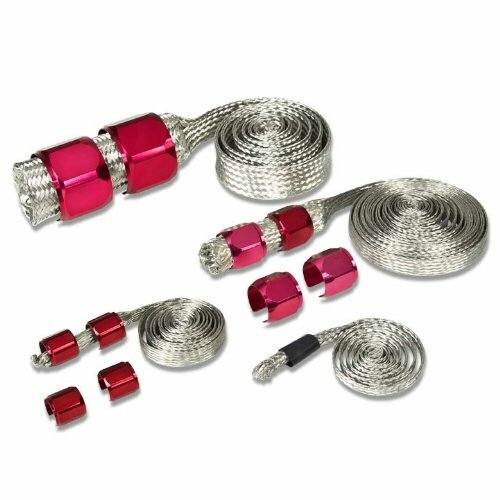 Simply disconnect one end of each undesired rubber hose and slide the steel braided hose kit over. 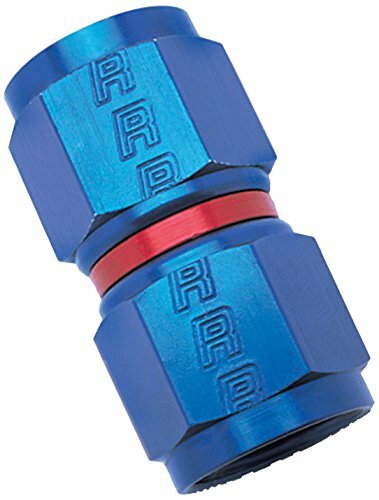 Cut to length that your application needs, then the job is easily finished by reconnecting with the polished hose ends. 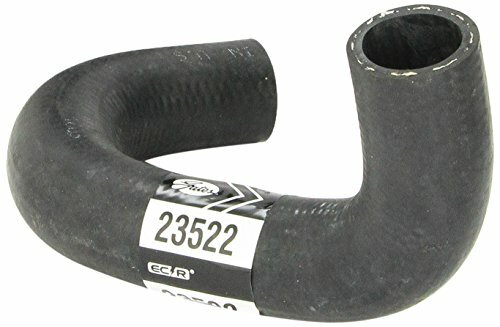 Remarkably higher resistance to extreme heat, abrasion, pressure and corrosion than OE rubber hoses. 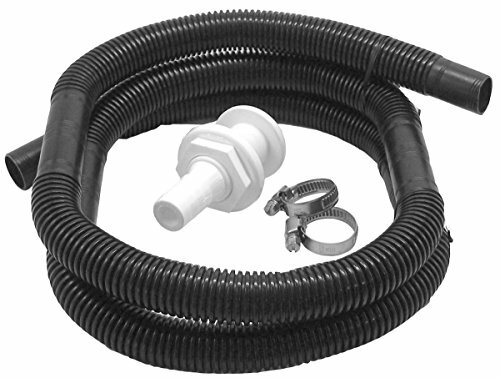 Comes with one 3ft vacuum line with 4 heat-shielded ends, one 3ft fuel line with 4 polished hose ends, one 12ft heater hose with 4 polished hose ends, and one 4.5ft radiator hose with 2 polished hose ends. 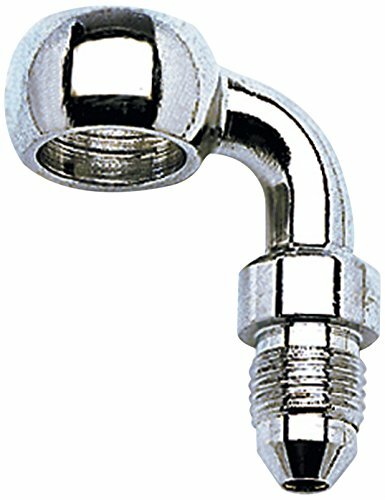 Remark: Hose clamps are REQUIRED for installation, but are NOT INCLUDED in this item. 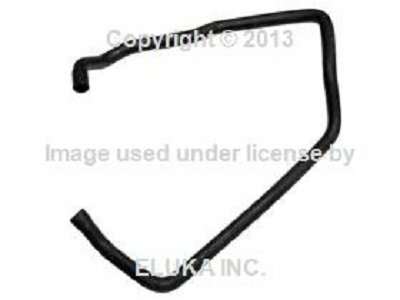 Please re-use stock hose clamps or purchase new ones from your local auto parts store. 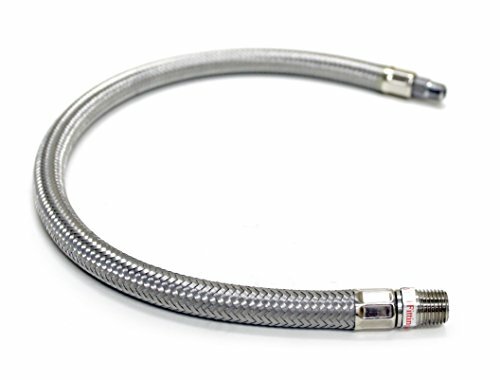 Viair 18 inch stainless steel braided outer/heavy duty rubber inner leader hose with swivel. Recommended torque for 1/4 is 16 ~ 18 ft. lbs.